PDS sets the global standard for vessel tracking by bringing custom-made technology and data analytics in the from of an affordable, accessible, and rugged solution to the 95% of the global fishing vessels currently lacking access to any data collection platform. 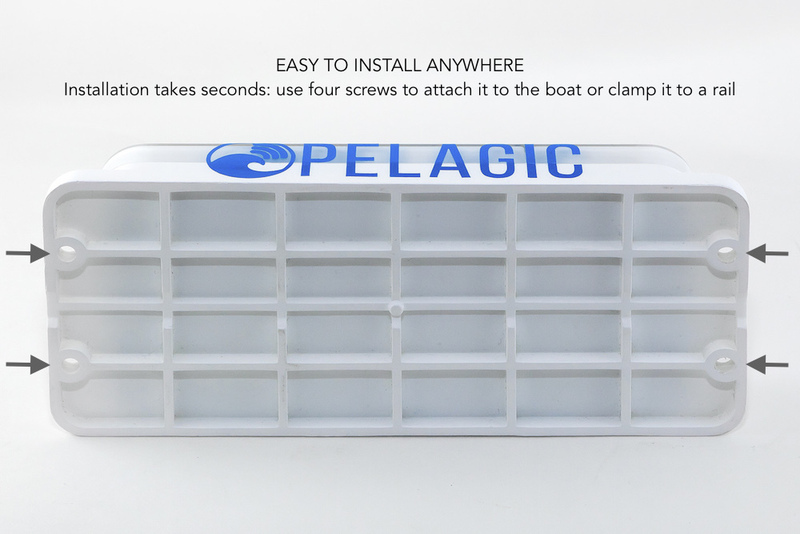 Pelagic’s Ultra-Light VTS is a rugged industrial solution that we have custom-built to withstand the harsh environment at sea and excel in the demanding role of serving fishing vessels of any size. It was originally designed to serve nearshore fisheries that are often comprised of many small-scale vessels, providing key functionality such as fleet tracking, activity monitoring, and data analysis, without the more complex infrastructure of a satellite-based system. It functions completely autonomously and is fully solar powered, so that those fishing can focus on their demanding task at hand and not worry about their data collection system. Any technology or process developed on behalf of a community must fit into the lives of the people using it, so from the start we’ve worked to create products that are unobtrusive, easy to use, and provide a significant value. 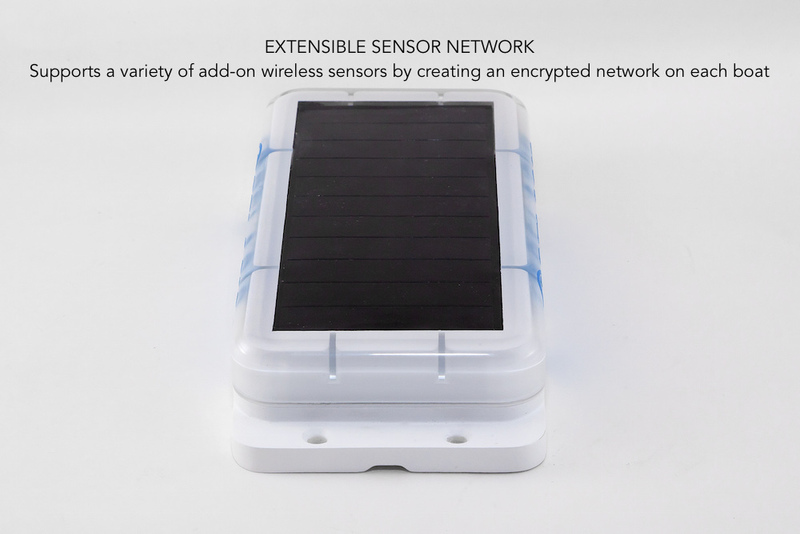 Our trackers are self-activated when you initially remove them from the box for installation, and they will continue to function autonomously with essentially zero intervention or maintenance required for years to come.